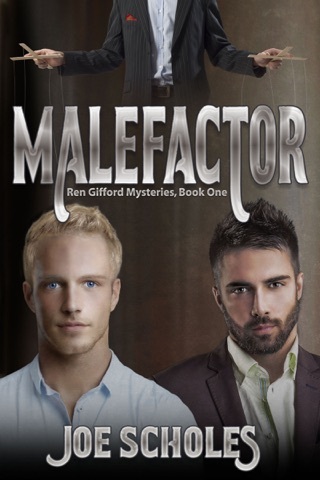 Six months after successfully outmaneuvering the Malefactor, private investigator Ren Gifford is sucked back into M’s vortex of evil manipulation. Despite the Malefactor’s promise to leave Ren and company alone, he ultimately refuses to accept defeat. As a result, Ren and Terry, with Russ, Alex and Glen, find themselves in another battle of wits to survive. 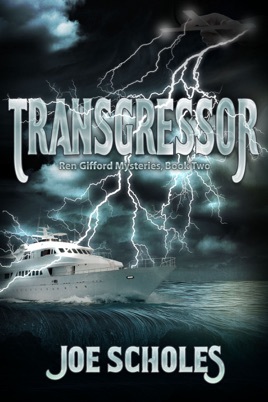 M coerces former accomplices, including Warren Millpond, to assist in his quest to destroy Ren. With vast wealth and resources at his command, M believes he is invincible. Ren, however, is not without resources of his own. New friendships spring from old, and Ren finds support in powerful new allies. but who will be the victor to set the table?